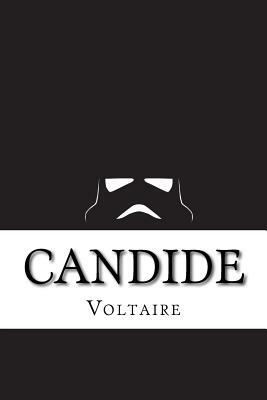 Ever since 1759, when Voltaire wrote "Candide" in ridicule of the notion that this is the best of all possible worlds, this world has been a gayer place for readers. Voltaire wrote it in three days, and five or six generations have found that its laughter does not grow old. With an introduction by Philip Littlell.Notice: This Book is published by Historical Books Limited (www.publicdomain.org.uk) as a Public Domain Book, if you have any inquiries, requests or need any help you can just send an email to publications@publicdomain.org.uk This book is found as a public domain and free book based on various online catalogs, if you think there are any problems regard copyright issues please contact us immediately via DMCA@publicdomain.org.uk.